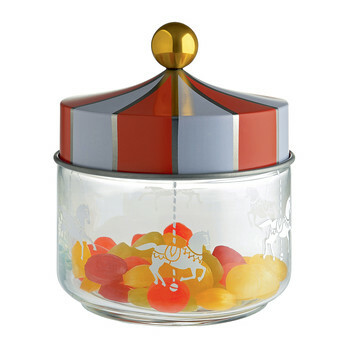 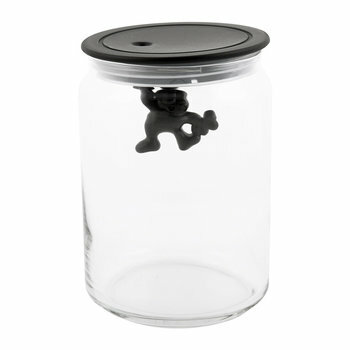 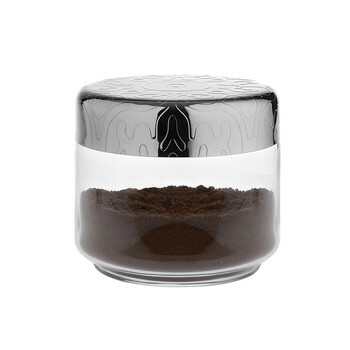 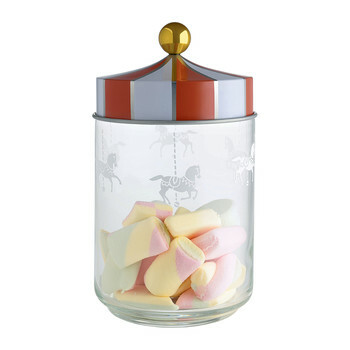 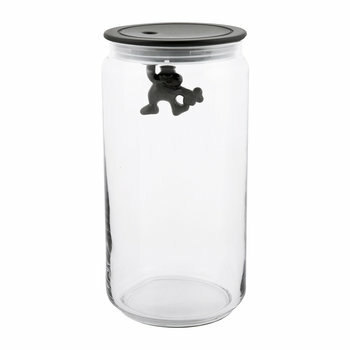 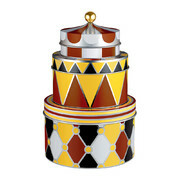 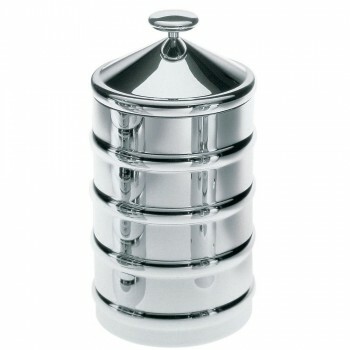 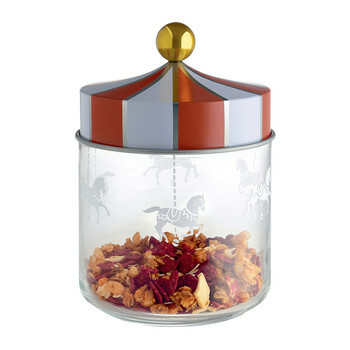 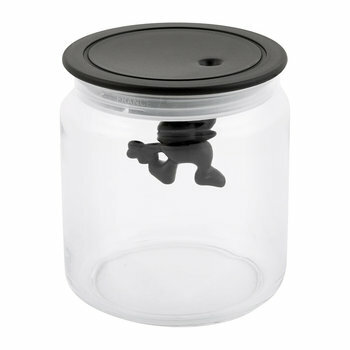 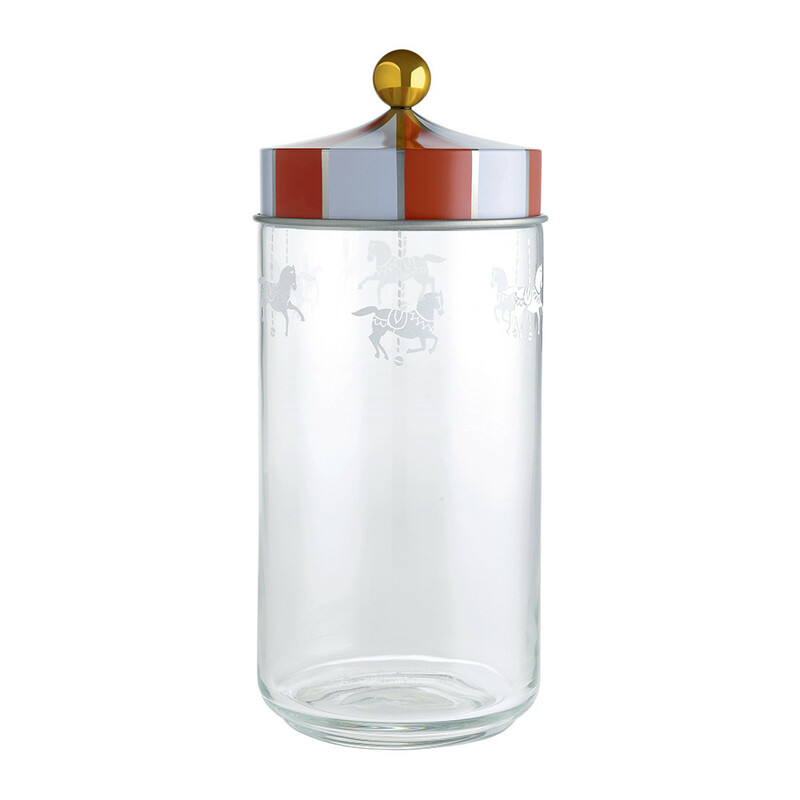 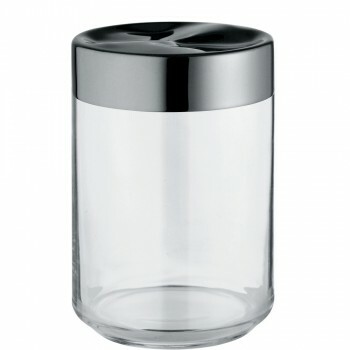 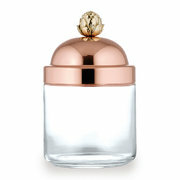 Add a touch of whimsy to your kitchen with this Circus jar from Alessi. 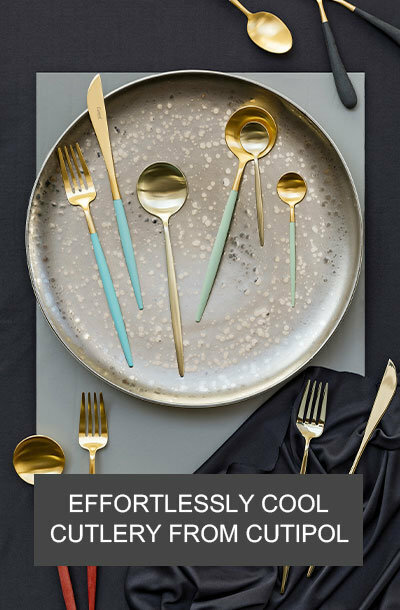 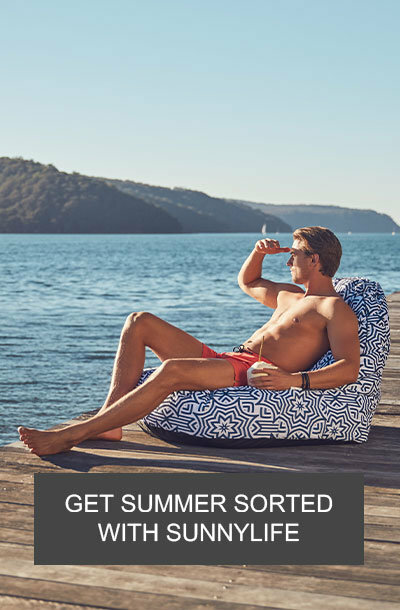 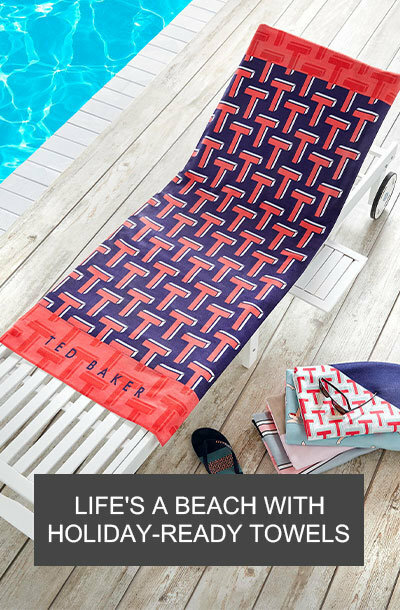 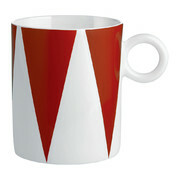 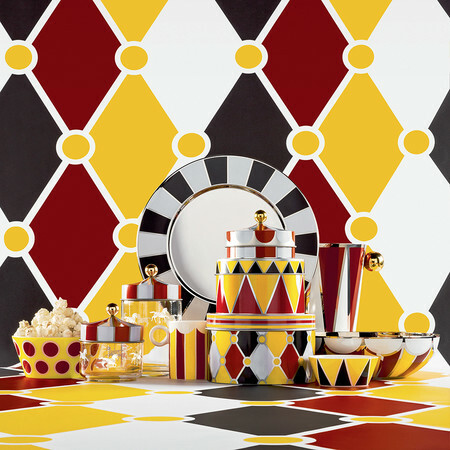 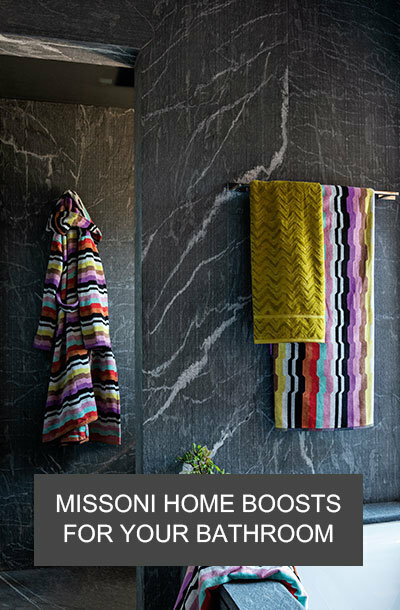 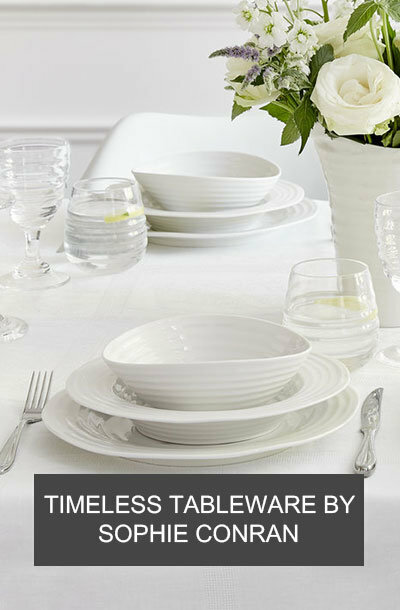 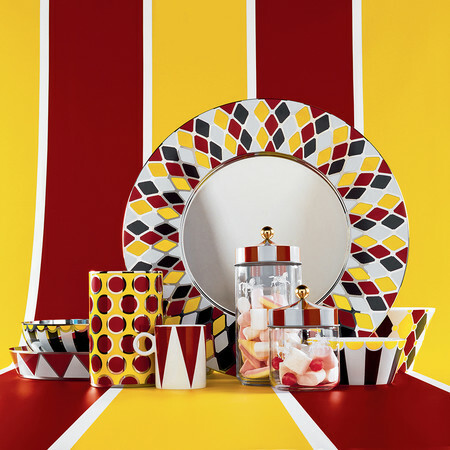 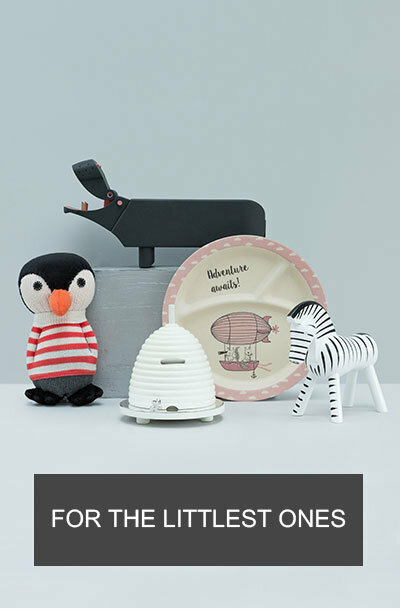 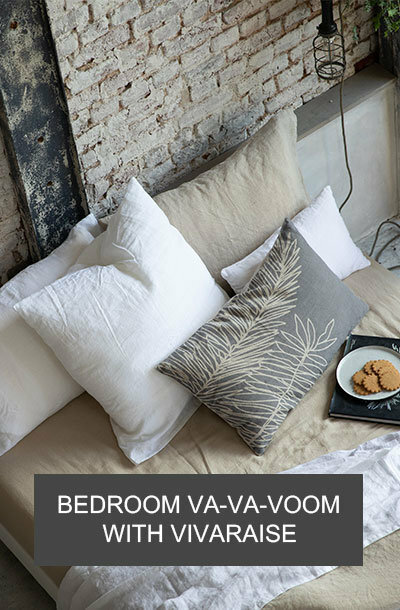 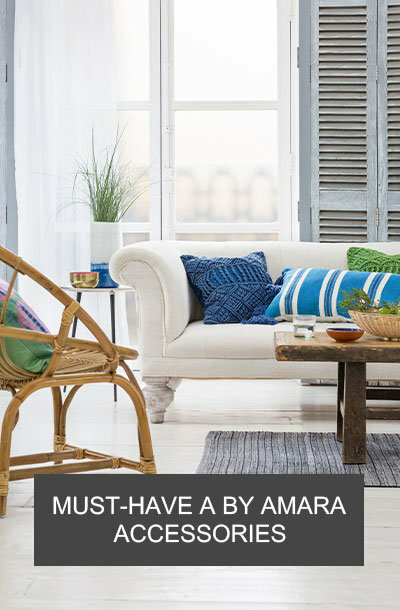 Part of the Circus collection, it is designed by Marcel Wanders and evokes the fun and wonder of big top tents. 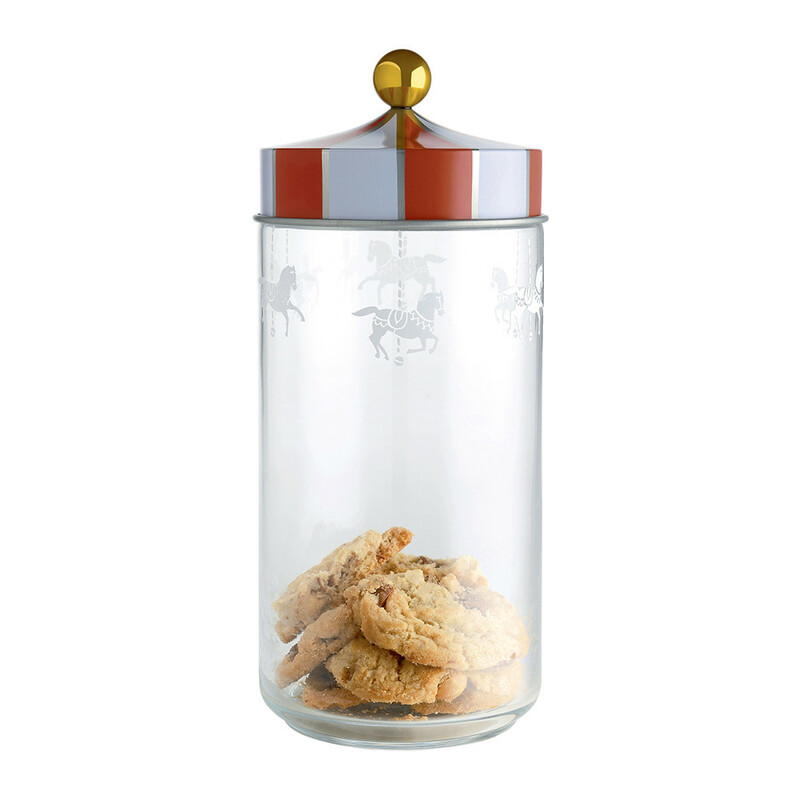 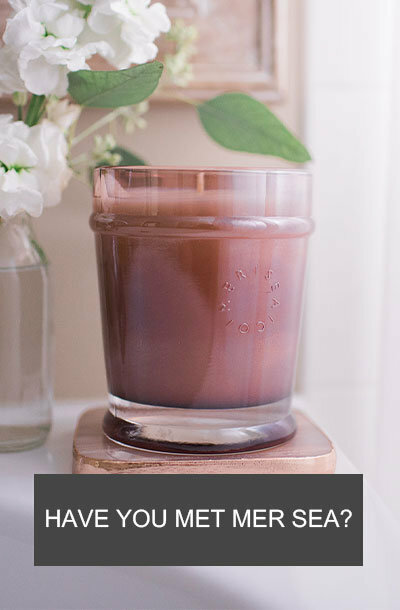 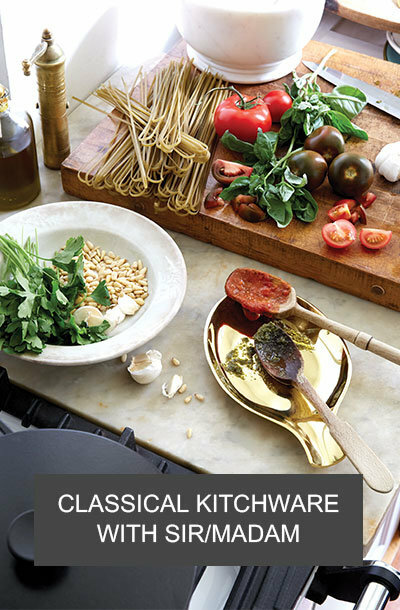 Featuring a tin lid with charming gold detailing, it is perfect for storing a wide range of kitchen essentials and looks fabulous paired with more pieces from the range. 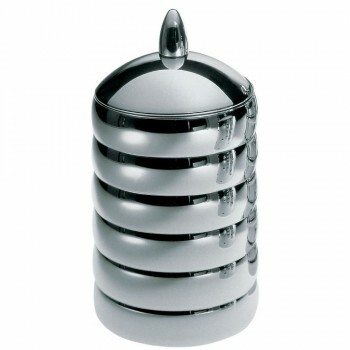 Love it, very well made..